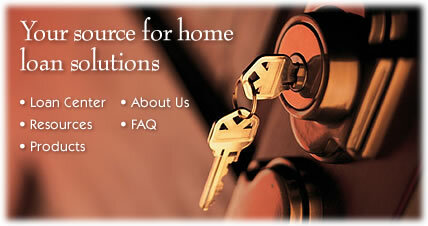 First Capital Loans is committed to helping you find the right mortgage product for your needs. We understand that every borrower is different, and we offer a variety of products to meet your individual requirements. We make the process of securing a mortgage simple and straightforward by offering you the latest in financial tools that enable you to make sound financial choices. Please contact us at 713-505-5000 or email Paul@FirstCapitalLoans.com to find out more about the products and services we can provide. We are open 7 days a week so please do not hesitate to call us anytime.